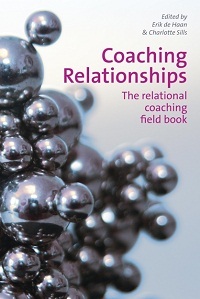 Rather than focus on the actions of the coach, this handbook places relationships–to one’s self and to others–at the heart of the coaching activity. Beginning with an explanation of relational coaching, including its principles and practices, this account goes on to describe the evolution of the relational turn in executive coaching. Based on the descriptions of robust pieces of research into what works in coaching, which were carried out in three different countries–the United States, Canada, and the UK–this book brings sophisticated psychological thinking to the business context of executive coaching, thus deepening the experiences of being an executive coach in the modern marketplace.